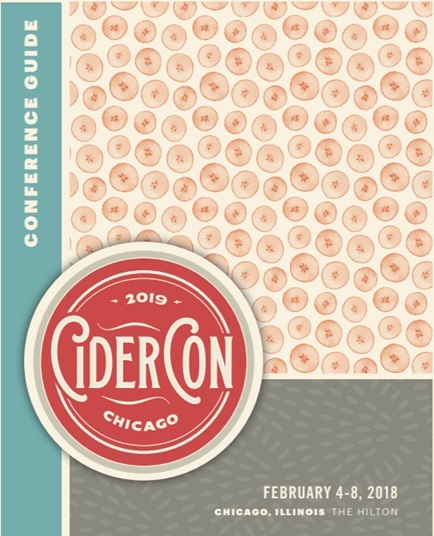 Cider Summit Chicago is one of our favorite cider events. 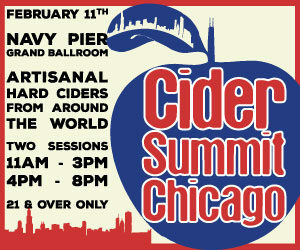 The 5th Anniversary Cider Summit Chicago (presented by Binny’s Beverage Depot) is scheduled for Saturday, February 11, 2017, in two sessions – 11am-3pm & 4pm-8pm, at the at the Aon Grand Ballroom at Navy Pier. The strictly 21 & over event, which was co-founded by Alan Shapiro, celebrates local, regional and international artisanal ciders and cidermakers. 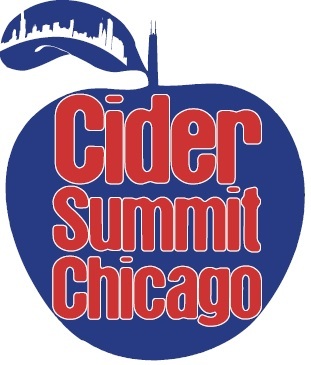 In addition to the over 150 ciders from at least seven states and six countries, including regional favorites and international classics, Cider Summit Chicago will include a regional small producers pavilion – premiering with eight cidermakers from the Northwest. 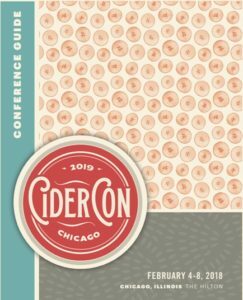 Attendees will have the unique opportunity to interact with cidermakers and importers as well as enjoy a Cider Cocktail Lounge area presented by Woodford Reserve, an expanded selection of food pairings, and the Cider Summit event store featuring event merchandise and various cider souvenirs. 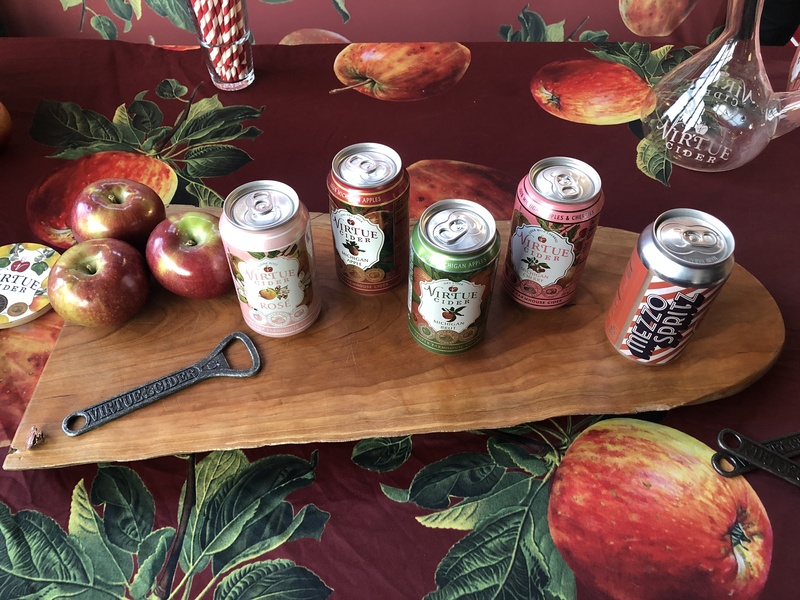 Event tickets are available now at https://cidersummit.boldtypetickets.com/. General admission advance purchase tickets are now on sale for $30 exclusively online. Beginning January 15, general admission tickets will be $35. General admission tickets include a souvenir tasting glass, 8 tasting tickets, and a $1 donation to Heartland Alliance. VIP tickets are currently available for $40 and will increase to $45 as of January 15. 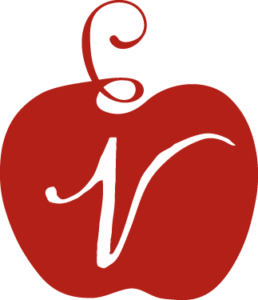 VIP tickets include a souvenir tasting glass, 10 tasting tickets, a $1 donation to Heartland Alliance and express entry.